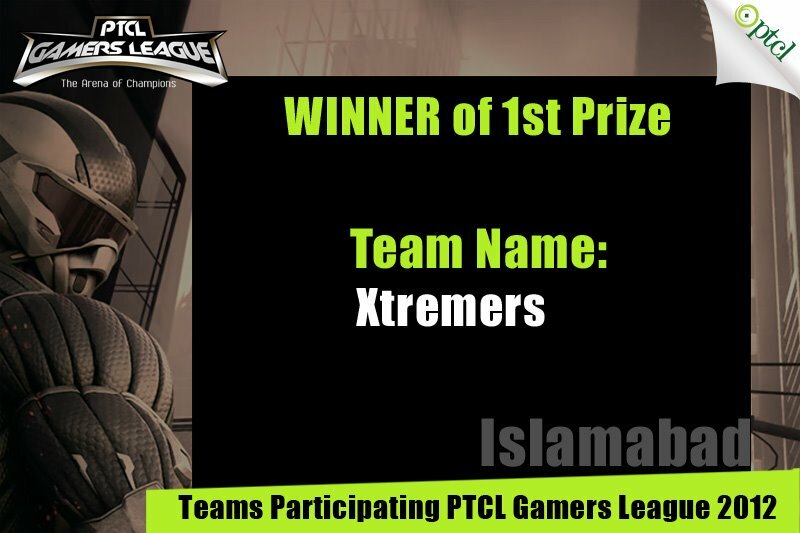 PTCL recently held a major online gaming tournament "PTCL Gamers’ League" in three major cities of Pakistan which are Islamabad, Karachi and Lahore, in which the country’s youth participated with much enthusiasm. The Gamers’ League Tournament was held with the aim to promote Broadband Internet gaming in Pakistan, and engage the nation’s youth in community-based creative online activities. The Gamers’ League Tournament was based on the famous multiplayer game ‘Counter Strike 1.6’. 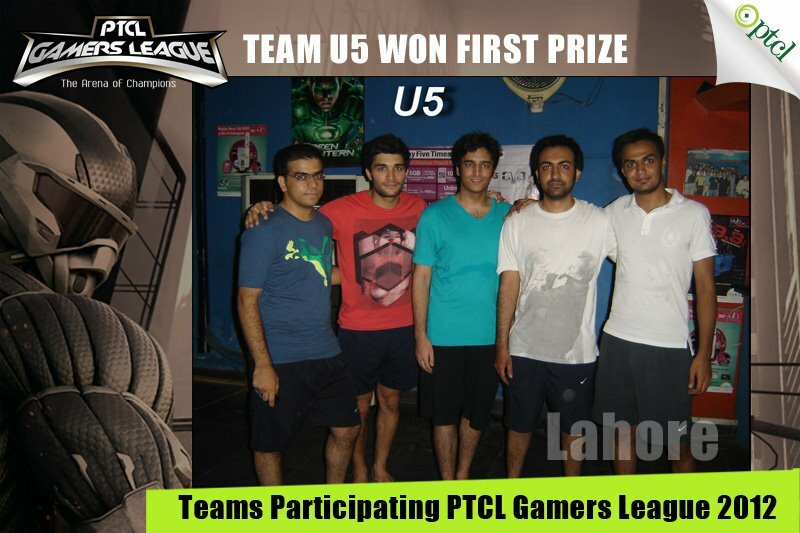 Each city had 16 teams comprising five players. 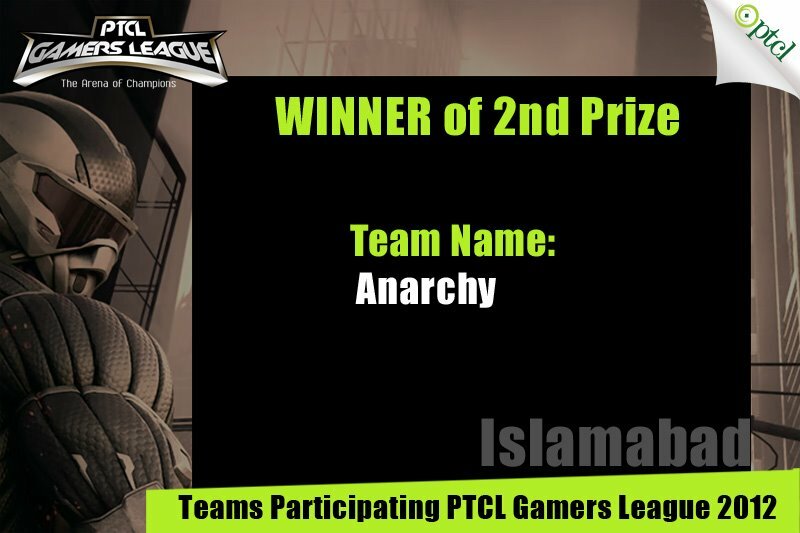 The winning team was awarded a prize money of Rs. 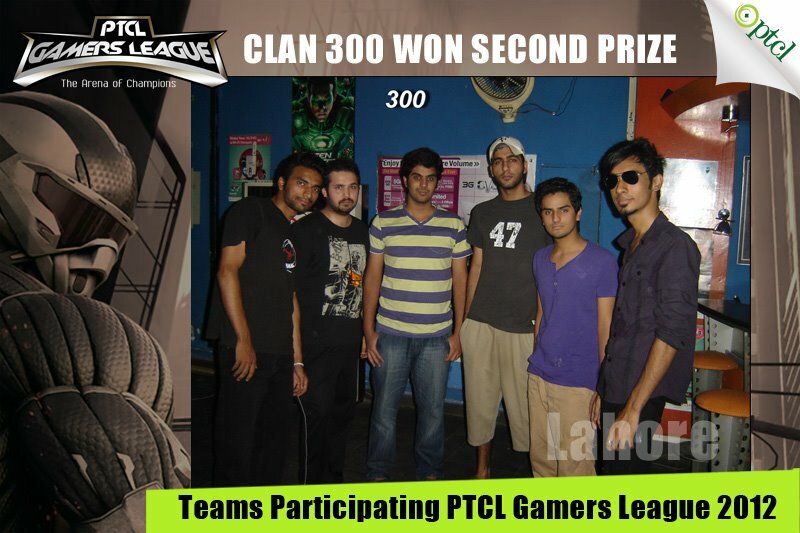 50,000, while the runner-up teams were awarded Rs. 20,000 each. 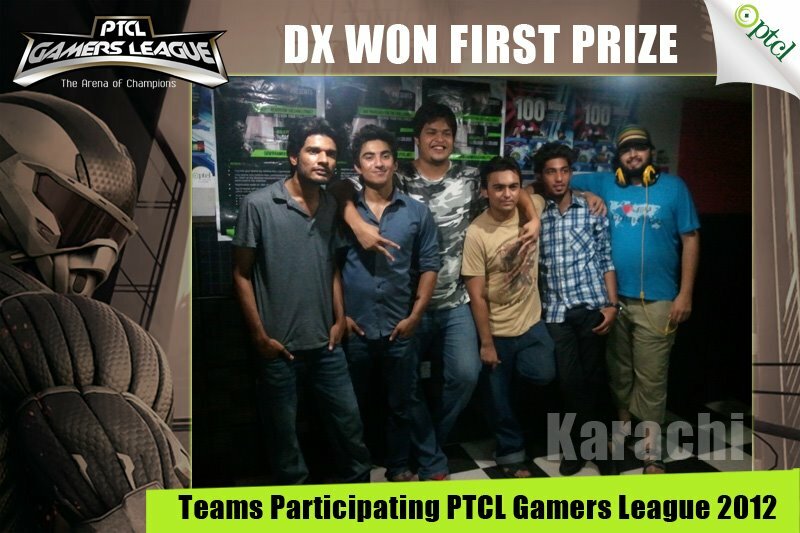 Karachi Winners: In Karachi, Team Dx took the first prize while Team Incredible was the runner-up. 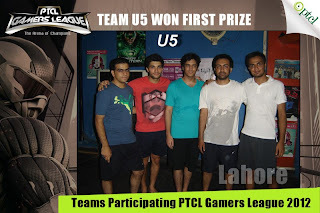 Lahore Winners: In Lahore, Team U5 took the first prize while Team Clan 300 stood second. 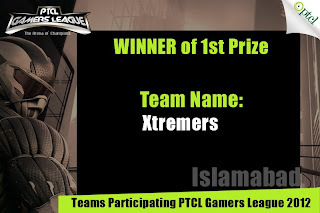 Islamabad Winners: In Islamabad, Team Xtremers and Team Anarchy were the winners and runner-up, respectively. 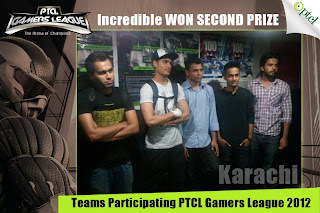 Prizes were distributed among winning teams in colourful ceremonies held in the three major cities. GM Consumer Sales South, Sajid Shabbir Mangrio gave away prizes in Karachi; and GM Consumer Sales Central, Awais Javed gave prizes in Lahore; and GM IPTV & VAS Yasir Mansoor gave the top prizes in Islamabad. 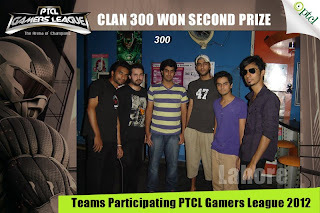 PTCL’s exclusive entertainment portal “PTCL Buzz” can be accessed at http://entertainment.ptcl.net, while gaming enthusiasts can play online through PTCL Broadband online at gaming.ptcl.net with multiplayer gaming access at http://gamersleague.ptcl.net. 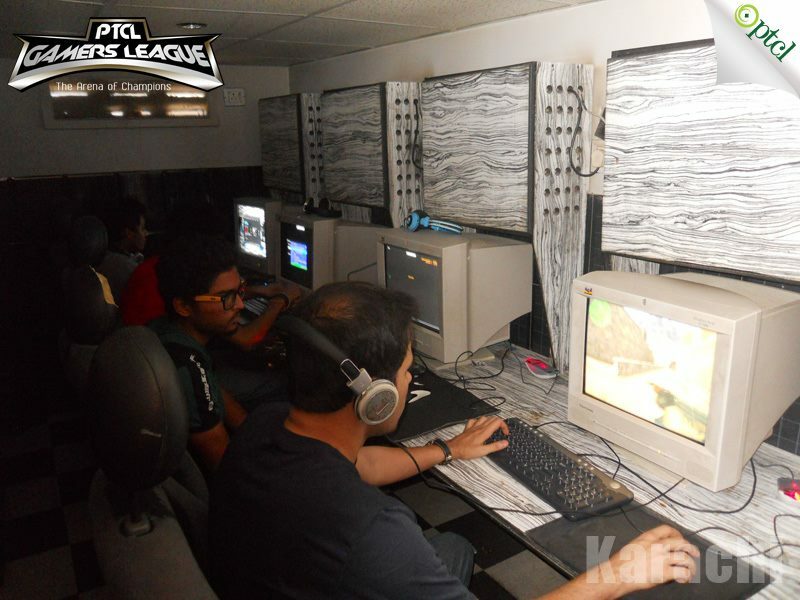 “Positive entertainment and sporting activities such as online gaming is imperative for the development of our youth,” said PTCL Senior Executive Vice President (SEVP), Naveed Saeed. 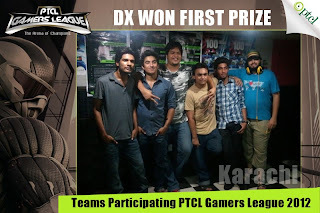 “PTCL is striving to create a better tomorrow for the country’s youth by connecting them with the international information highway. “PTCL Broadband Pakistan has provided customers with reliable and affordable Broadband Internet service,” said GM IPTV & VAS, Yasir Manzoor.